Recently a young man hanged himself in one of the barns at Frontier Park. Tragically, depression overcame his will to live. 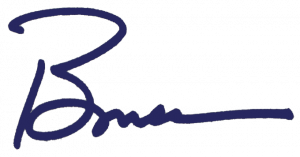 Two members of my extended family have committed suicide, so I am familiar with the tremendous sadness, frustration, and sometimes anger associated with losing a loved one by their own hand. This may be why the compassionate actions of Erin Benedict and Jeff Donovan resonated so strongly with me. Erin and Jeff work at Frontier Park, and they discovered the young man shortly after he hanged himself. Acting quickly, they cut him down, contacted emergency responders, and started CPR. Remarkably, they were able to get his heart restarted. EMTs arrived shortly after and transported the man to the hospital. I thought this was the end of the story, but when I called Erin and Jeff to see how they were doing, they told me the rest of the story. This young man was from Alaska, and his family flew in to be with him, praying he would recover. Hoping to get some closure, Erin checked in on the young man at the hospital and connected with his family. Over the next few days, Erin spent his evenings at the hospital with the family, and provided Jeff regular updates on the young man’s condition. Erin and Jeff were the closest the family could get to the young man they remembered in Alaska. Sadly, the young man passed away, but I am so thankful that Erin and Jeff were able to give some measure of comfort and closure to this family. The family still has a long road ahead. Two things stood out powerfully to me when Erin shared this story. First, I was in awe at how far Erin and Jeff went “above and beyond the call of duty” to help a family in deep distress. This is way beyond their roles as Parks employees, and it speaks volumes about the kind of people who work beside us in Pierce County. Secondly, it illustrates the prevalence and sometimes invisibility of debilitating mental illness. This young man was not on anyone’s list in our behavioral health system, yet fatal depression stalked him – a condition that is very treatable. We need to increase awareness of mental illness in our community and reduce the stigma of seeking help. In much happier news, I had the pleasure of hosting the 2017 Daffodil Court in my office this year. 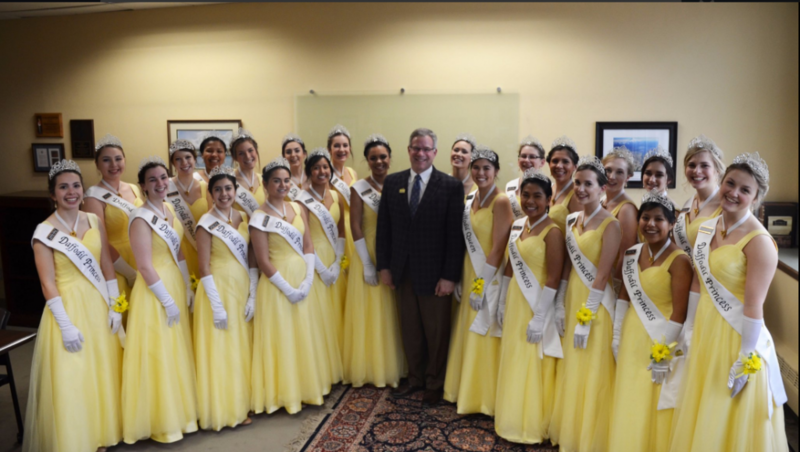 As a senator, I loved having the princesses come to Olympia, where we honored them with a resolution. It always helped highlight how many amazing young women we have in Pierce County! The 2017 Court, led by Queen Marin Sasaki of Orting High School, continues the proud tradition. These impressive young women will serve our community in many ways over the next year, including as incredible role models. They plan to be teachers, lawyers, nurses, and politicians. Our future is in good hands! In closing, I just finished this year’s Pierce County Reads book, Grunt: the Curious Science of Humans at War, by Mary Roach. Having read chapters on heat resistant uniforms, dummies designed to test protection from IEDs, maggots to treat infections, and sleep deprivation on submarines—among many others—I am excited to ask the author what chapters and topics didn’t make it into her book!